Ah, Disney Channel. Whether giving us teen idols to admire, stellar cartoons that rival the likes of Nickelodeon and Cartoon Network, or quality films that can't be found in theaters, the network has been a hit for decades and doesn't seem to be slowing down today. So, being one of the main forces behind our childhoods, surely Disney Channel has been a great place to work for all of its up-and-coming actors, right? Well,...that depends on who you ask. Disney Channel is no doubt one of the most influential platforms for younger audiences. If a person didn't grow up watching Kim Possible, Lizzie McGuire, or The Suite Life of Zack and Cody, they've no doubt heard of them before. Plus, audiences today are frequently exposed to many actors and singers who gained worldwide fame thanks to the network, including Zac Efron (High School Musical), the Jonas Brothers (Jonas), and Miley Cyrus (Hannah Montana). Unfortunately, like several Hollywood actors, Disney Channel celebs haven't always kept up the wholesome image they were known for on the network. Because of this, following Disney Channel stars' "graduation," audiences are waiting to see what they will do once they're outside of Disney's radar. Today we look at the simple reasons why ex-Disney Channel stars loved or disliked their time with Disney. So, get ready to see which of these shows and stars helped make up your childhood (or that of someone you know) as we look at 5 Actors Who Regretted Being Disney Channel Stars (And 15 Who Adored It). 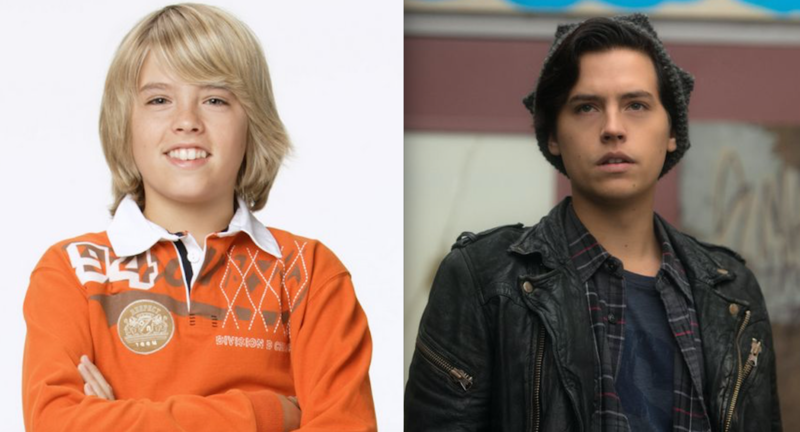 For six years, we watched real-life twins Dylan and Cole Sprouse portray the troublesome-but-well-meaning brothers Zack and Cody Martin across two different shows before the twin actors headed off to college. However, while we weren't prepared to see them go, it seems like Cole was all-too-ready for a break. While attending an EW and People Upfronts Party in 2016, Sprouse discussed his time with the Disney shows as "a feeling of machination," going as far as to say that he could "enjoy" acting from then on out. "I needed a dose of reality and I needed to see myself in a more objective point of view," he said. Let's hope Sprouse has finally found said "dose of reality" with Jughead Jones in Riverdale. One of the finest examples of a Disney-Channel-star-turned-super-celebrity, Zendaya Coleman is making a big name for herself in Hollywood. However, from 2010 to 2018, she was already making waves in two Disney Channel shows. Whether dancing alongside Bella Thorne (more on her later) in Shake It Up or utilizing spy skills in K.C. Undercover, Zendaya will never forget her original fame with younger audiences, as evidenced by her tweets following K.C. 's end. One read, "The end of an era. On to the next. Thank you for continuing to grow with me," while the other read, "Relax...there's still re-runs." While her career is only just beginning, Zendaya has already accomplished so much, including a Billboard-charting album, a published book, and a steady movie career in films such as The Greatest Showman and the Spider-Man series. Hilary Duff has stayed busier than most people are aware following her departure from Disney Channel, with several albums, a book series, and two People's Choice Award nominations for Favorite Cable TV Actress on TV Land's Younger. 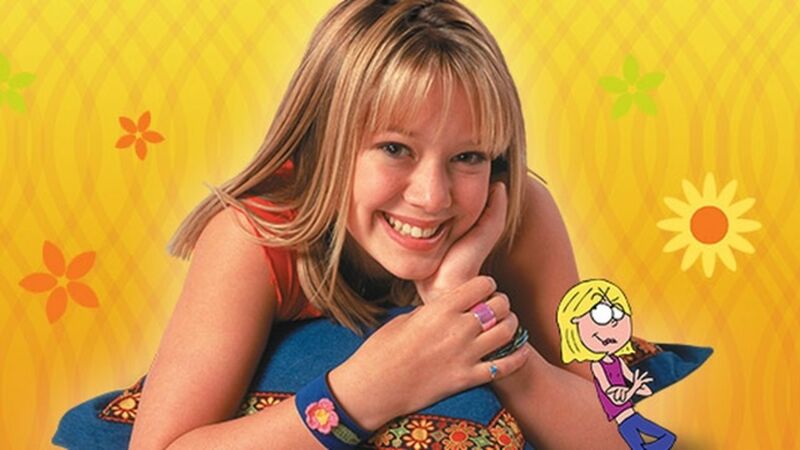 But to us, she will always be teen idol Lizzie McGuire, a klutzy-but-caring girl with an animated alter-ego. 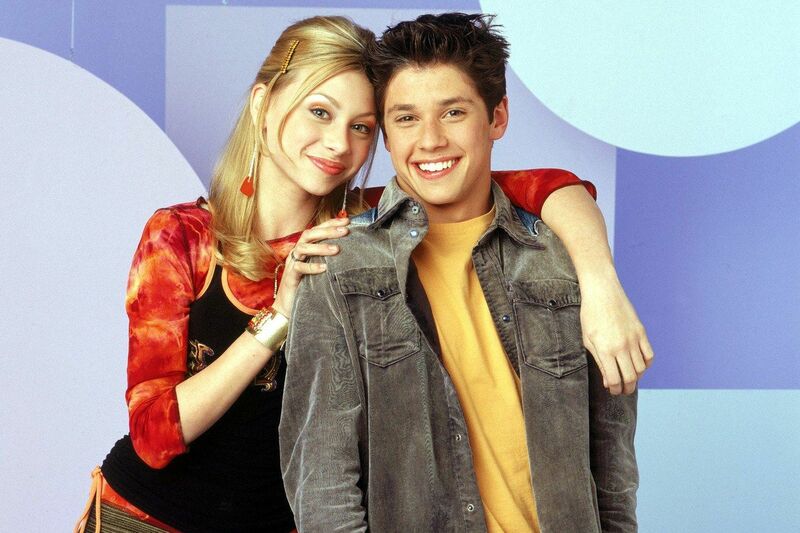 Holding a special place in many teenage girls' (and guys') hearts, it's no wonder Lizzie McGuire (which ran for two seasons and spawned a theatrical movie) ranks in the top Disney shows we believe deserve a remake. And, while we're unsure if Duff will get to revisit the character, she certainly feels the same way as fans do about her. "I'm really appreciative for that role, and I loved her, too," Duff told PopSugar. "She was me." While known by modern audiences as Peyton Charles on iZombie, we remember the days when Aly Michalka was a Disney Channel star. And while her roles in Disney Channel Original Movies Cow Belles and Now You See It… are memorable, we'd rather take a time machine to her days on Phil of the Future any day. Michalka shared the spotlight with futuristic teen Phil Diffy as Keely Teslow, Phil's energetic best friend from this era, a role she seems to like enough to consider revisiting in the future. "There's this newfound love and appreciation for old things of the past – kind of now more than ever, and I think that's great," Michalka told myNewOrleans.com. "I think that embracing that is actually really cool, especially when it was a place that kind of brought you to where you are now." It's not very often that an actor wins an Emmy Award for a Disney Channel show, but Shia LaBeouf did just that with Even Stevens. Honestly, it isn't hard to see why, with LaBeouf being the perfect choice to play the youngest and most mischievous sibling of the Stevens family. However, LaBeouf wanted to set himself free from his Disney persona and try darker things, according to his interview with MTV. "I never really felt like I fit in there," he said. "From the moment I got there, all my friends were [making fun of me], like, 'Dude, you're at the Disney Channel!' It was kind of embarrassing." Looks like LaBeouf got his wish, as he has since headlined several blockbusters and showed the world new forms of mischief with his unpredictable personality. It's hard to deny that Alyson Stoner was one of the most involved actors on Disney Channel. Whether co-hosting Mike's Super Short Show, competing on The Disney Channel Games, or acting on Phineas and Ferb and in the Camp Rock films, Stoner established herself as a Disney Channel icon (yes, we are aware she retains her Disney voice work in Milo Murphy's Law, but that's on Disney XD). While Stoner continues voice acting, she has also become a strong advocate, expressing her wishes to Seventeen.com that Disney Channel further progresses in its representation. However, she made it clear that she has no ill will toward the channel. "I remember doing the Disney promos where everyone was invited, and that felt like I got to be at the Oscars," Stoner said. "I think those were some of my favorite times..."
Another Camp Rock alumnae, Maria Canals-Barrera played Connie Torres, the mother of Demi Lovato's character, Mitchie. However, she was more widely known for playing another famous Disney Channel mother: Theresa Russo on Wizards of Waverly Place. This Emmy-winning show (which spawned an Emmy-winning movie) also starred Selena Gomez and David Henrie. However, since Canals-Barrera portrayed the only non-magical person in a family of wizards, she was bound to be a scene-stealer (and she was). When it came time for the series' finale (which still ranks among the highest-watched Disney Channel finales of all time), Canals-Barrera was quick to discuss her time on the show, and she had nothing but good things to say about it. "It was a tremendous blessing," she told HuffPost. "I just can’t believe that it happened." When we saw our first episode of Kim Possible and realized the sheer genius of having Kim's sidekick named "Ron Stoppable," we knew we had something special. 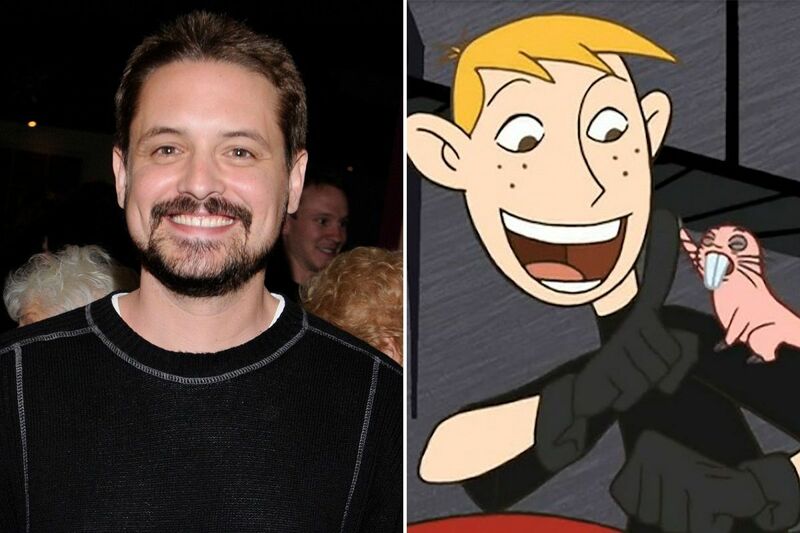 Casting the actor behind Boy Meets World's Eric Matthews and Batman Beyond's Terry McGinnis only sweetened the deal. Through four seasons and two TV movies, we watched Ron evolve from Kim's awkward childhood friend to Kim's awkward boyfriend, all while dealing with the dangers of worldwide missions and high school. While Will Friedle didn't appear in this year's live-action reboot film, he revealed to Page Six that he was offered a cameo but turned it down. "...It’s one of those things where Kim Possible was very important to me," he said. "It really is a very important show in my past, and I hope they do it justice." Zendaya may be grateful for her time on Disney Channel, but Bella Thorne (her co-star in Shake It Up and the Disney Channel Original Movie Frenemies) seems to have happily moved on. In an interview with Nylon (via Seventeen.com), the actress and singer said that after finishing her time with Disney Channel, she "stopped listening to people telling me that I needed to be this and that." "I literally would talk with a higher voice in interviews because that was the whole innocent Disney appeal," she added. Currently working on her debut rap album and starring in theatrical films, Thorne definitely looks like she's making more of her own decisions and enjoying it, too. Disney has a long line of goody-two-shoes characters, and Justin Russo from Wizards of Waverly Place certainly ranks among the top. However, while he may get into his fair share of siblings quarrels with his sister Alex, he deeply cares for her and is driven to do better with his wizarding abilities. This makes Justin one of the show's prime reasons for success, which actor David Henrie is no doubt aware of. "...Our chemistry was good together, and the creators were very enabling in allowing us to find freedom within the characters and to identify with them," he told Smashing Interviews Magazine. "It was just a great environment." Thankfully, Henrie hasn't left Disney completely, as he portrayed Warner Bros. and MGM animation studios co-founder Rudy Ising in the 2015 Walt Disney biographical drama Walt Before Mickey. Playing a narcissist may not be the most desirable job for actors (even though many actors have held successful careers by playing villains), but Stefanie Scott definitely went all-out on Disney Channel's A.N.T. Farm, which saw her portray the rival of China Anne McClain's musically gifted lead character, Chyna Parks. And she is "nothing but thankful" for her time on the hit show. "I'm especially forever grateful for the fans of that show, who have and also now play such an even more important role in my life and career," she told Just Jared. Scott has since got to expand her acting career with lead roles in 2015's Insidious: Chapter 3 and Jem and the Holograms. If Disney Channel fans decided to make a list of the channel's sweetest shows, many would no doubt have Good Luck Charlie listed somewhere. Centering on teenager Teddy Duncan and her production of video diaries for her younger sister Charlie to look back on, the show focused less on silly escapades (like some shows do) and more on meaningful situations relatable for both kids and adults. 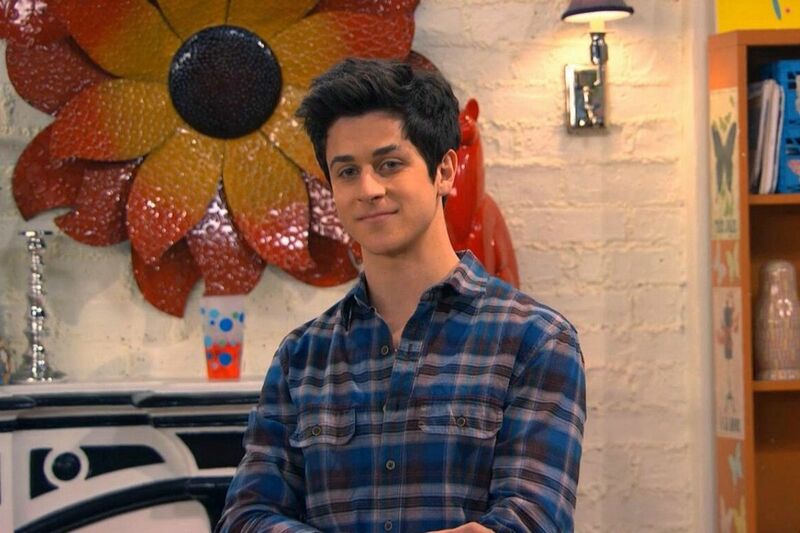 And, while Shane Harper's Spencer Walsh was only a recurring character on the show (Teddy's on-again, off-again boyfriend), he was happy to be involved in whatever capacity he could. "I loved working for Disney," he told My Devotional Thoughts. "It’s always a very positive environment on set. I’m grateful for all the exposure and the amazing fans that came from working for Disney." 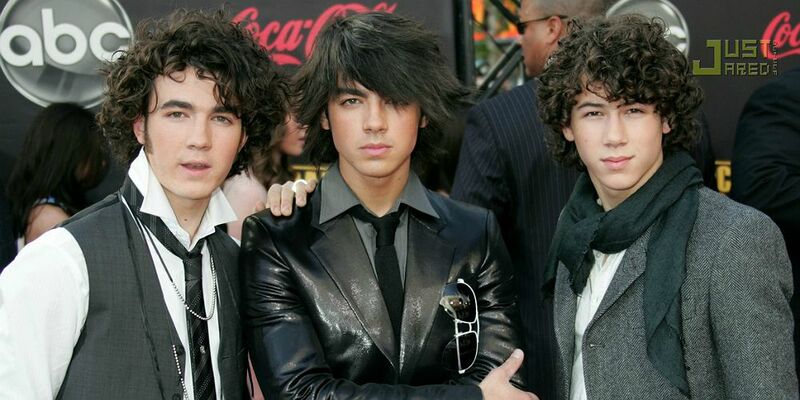 Many people probably weren't expecting the Jonas Brothers to get back together this year, considering the brother's separate career paths since their breakup. However, it's happened, and many Disney fans are rejoicing due to their fond memories of the brothers' time on Disney Channel. Unfortunately, the brothers don't feel the same way. While appearing on The Late Late Show with James Corden, the band discussed Disney's control over them, which gave new meaning to the purity rings they wore. "I took pride in it, until I watched those interviews back years later and was like, 'I sound like a robot,'" Nick Jonas told Corden. Judging by the band's new chart-topper "Sucker," it looks like they can expect a bright future, even without Disney's help. One of Disney Channel's latest franchises is Descendants, which centers on the teenage children of popular Disney villains. And while Cameron Boyce is best known for playing "ladies man" Luke Ross on Jessie, he has proven great as Carlos, son of Cruella de Vil. He is expected to take his final bow in this year's Descendants 3, and he is definitely ready for something different. However, Boyce remains grateful for his Disney career. "...The fact that the first movie came out two years ago and our faces are still in the store—it’s crazy," he said. "It’s exciting to have that kind of impact on a global fan base." Dubbed the "pint-sized" version of Entourage, Disney Channel's Austin & Ally centered on the relationship between two different musicians, outgoing singer Austin Moon and introverted singer-songwriter Ally Dawson. Actor Calum Worthy, who is expected to star as Speedball in Marvel's New Warriors (despite its questionable future), co-starred as Austin's dim-witted best friend and music video director Dez. He may have got the gang in all sorts of sticky situations, but he nonetheless proved an enjoyable character to watch. And, based on Worthy's interview with Just Jared Jr., we can tell he had the time of his life with the series. 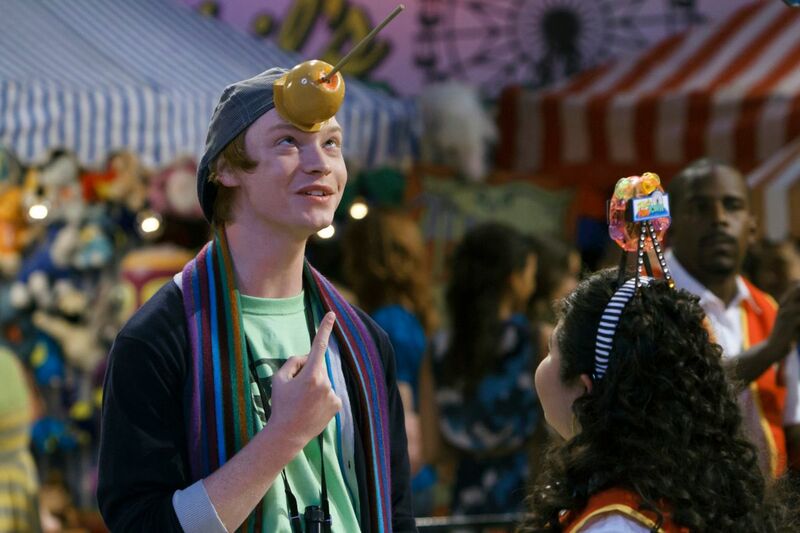 "Austin & Ally was such an incredible experience for everybody, and it really changed our lives," he said. "I am so thankful (for) every single fan that helped us get the fourth and final season. It meant the world to me." Arguably Disney Channel's most popular film series, High School Musical not only propelled the careers of actors like Zac Efron and Vanessa Hudgens, but also gave us a likable collection of colorful characters and unforgettable songs. However, while an announcement was made for a fourth film (not counting Sharpay's Fabulous Adventure), nothing has been said about it for a while. Thankfully, actress Monique Coleman, who played Taylor McKessie, is up for it if it ever happens. "Honestly, I would do that movie!" she told AfterBuzz TV when discussing a fake HSM 4 trailer that surfaced online. Coleman further proved her dancing skills on Dancing with the Stars in 2006, finishing in fourth place. With the announcement of a HSM TV series, perhaps Coleman can journey back to East High School to show new Wildcats how it's done. Country music star Billy Ray Cyrus probably never expected to be a Disney star alongside his daughter (who's had her own thoughts on her Disney past). However, those who have talked to him post-Disney Channel will tell you that he wishes his family was never involved with them. In an interview with GQ, Cyrus described the show as the thing that "destroyed my family" (in reference to Miley's change in behavior following the abandonment of her good-girl persona). "I'd take it back in a second," he said. "For my family to be here and just be everybody okay, safe and sound and happy and normal, would have been fantastic." Talk about having an "achy breaky heart." "Halloween is cool." Those were the words spoken by Marnie Piper in Halloweentown, and today, after three sequels and 20 Halloweens past, they still ring true. Unfortunately, Kimberly J. 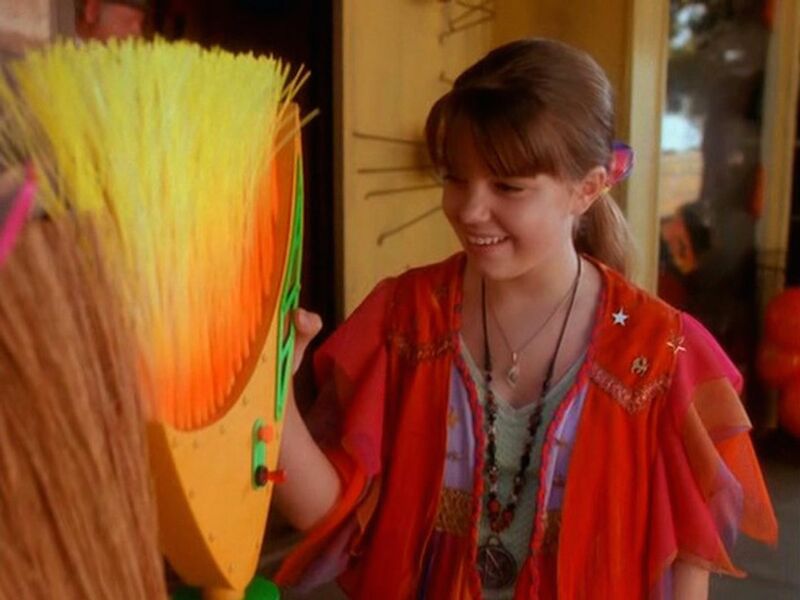 Brown, who originated the role of Marnie, was not brought back for the fourth and (so far) final film, 2006's Return to Halloweentown, and Brown is always quick to say she would've been down for it without question. "I was disappointed for the fans," she told Seventeen.com. "And I guess a little disappointed in general just because I love Marnie and love the series and just would always love to continue to play her." Brown also admitted that she would be down for a fifth film or even a reboot, which further proves her adoration of the character and the Halloweentown universe all these years later. 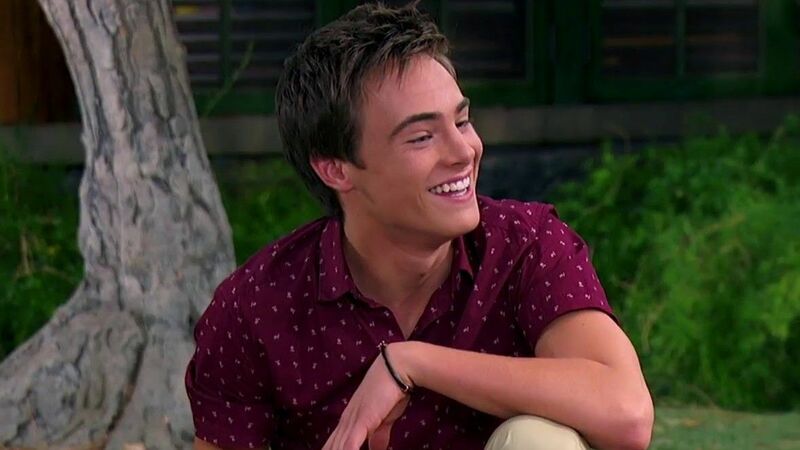 After seeing him as a contestant on American Idol in 2013, fans were probably expecting Kevin Quinn to start making music (which he later did). And, while Quinn did end up a star, it was from being a main cast member on Disney Channel's Bunk'd. A talented musician and head counselor of Camp Kikiwaka's Cabin Grizzly, Quinn's character Xander becomes the love interest of main character Emma Ross. And, while Quinn left the show after two seasons, he has nothing but good things to say about his time with Disney. "Honestly, I can't speak highly enough of (Disney), they were great to work for, and it ended up giving me a solid foundation for a career," he told Blended. While Shia LaBeouf's Louis Stevens was the star of Even Stevens, a certain recurring character tended to steal the spotlight from him from time to time, annoying the Stevens family and winning over fans. Yep, we're talking about Bernard "Beans" Aranguren, the Stevens' bacon-obsessed neighbor who was known for coming over unannounced. And, while actor Steven Anthony Lawrence has since moved on to teaching, people still recognize him for his beloved role, not that he has a problem with that. 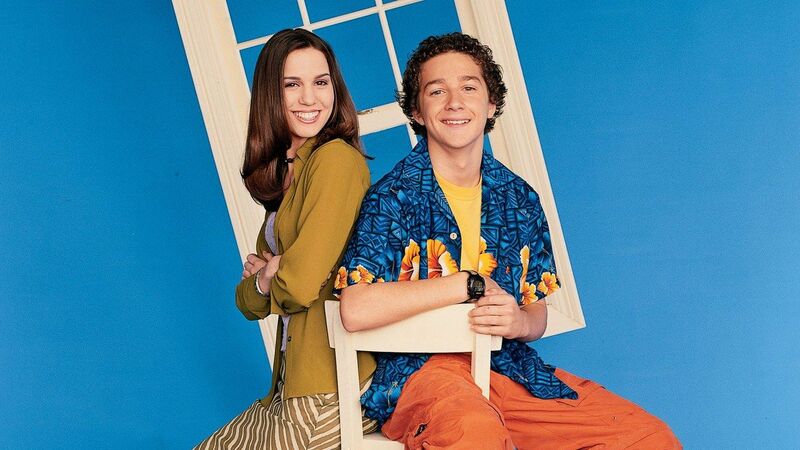 "(Even Stevens) was so fun," Lawrence told HuffPost. "Every day, it honestly was. It was like a family." He also admitted that he cried when the show ended (something Beans probably never would've owned up to) but that a reunion show isn't necessarily out of the cards. 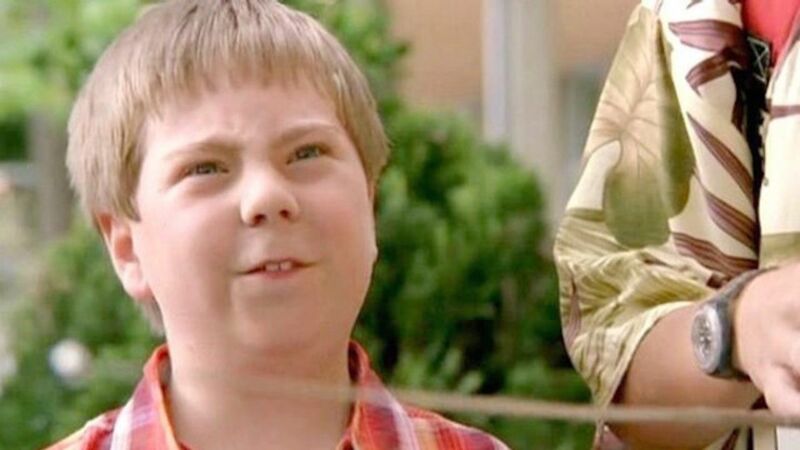 Here's hoping Disney Channel puts "Beans" back on the menu in the future.